A bodysuit is a wonderful thing for a baby. This one from Cath Kidston is a great choice. Created in a super-soft fabric, each one features a fantastically vintage strawberry print. 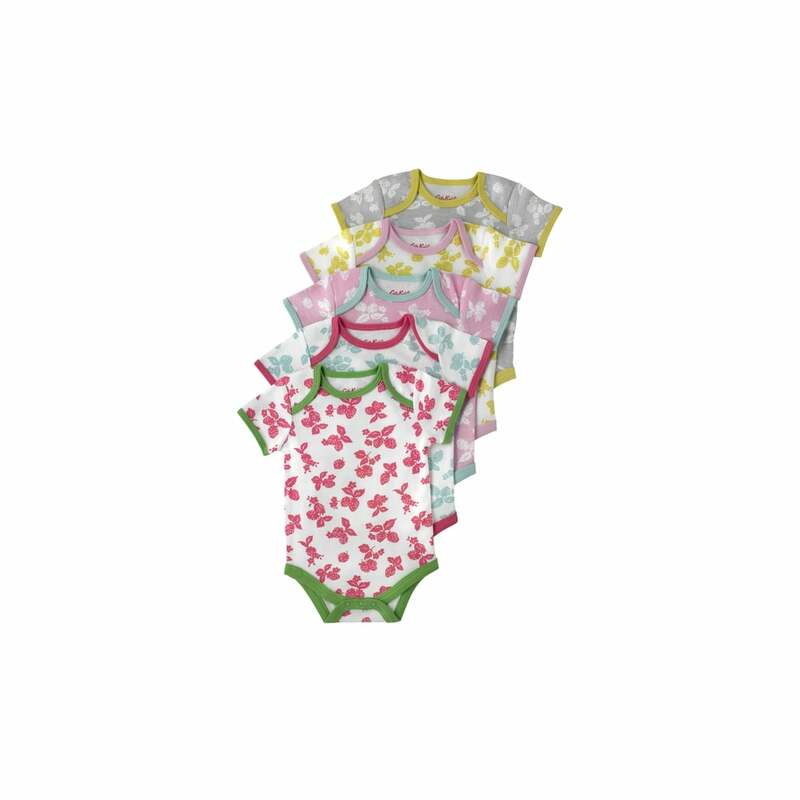 We love these bright, colourful bodysuits, and are sure your little one will too.